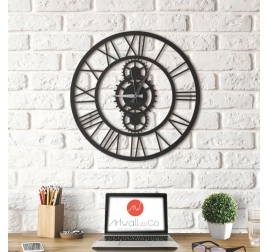 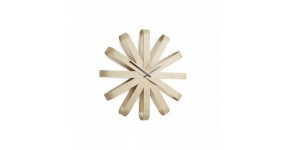 Time is our most precious thing … So decorate your interior with an Artwall and Co design wall clock ! 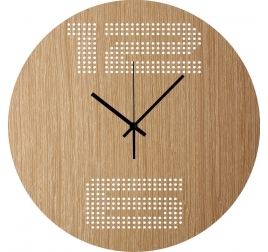 Our modern clocks range will help you bring a contemporary touch in your lounge or kitchen with such quality materials as wood or metal. 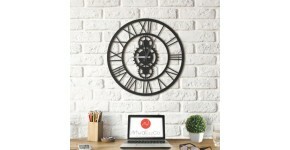 From big wall clocks to design pendulum clocks, our collection takes you into unique styles and in the spirit of the times to enhance your walls and interior decoration. 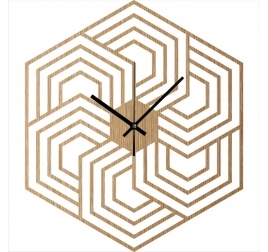 Our wall clocks are unique pieces where time mixes with art and design to create an original work and not just a clock. 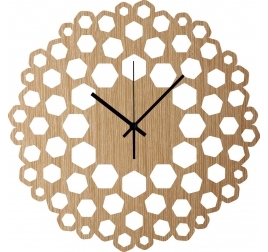 Metal clock with cogs in the center of the piece for an industrial effect ! 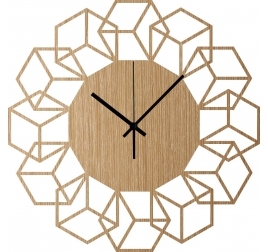 This metal clock works with a quartz mechanism. 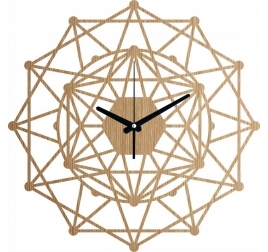 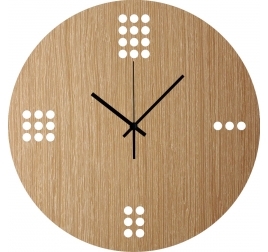 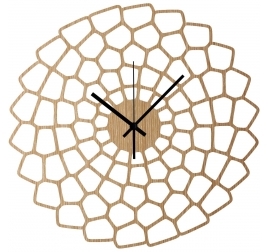 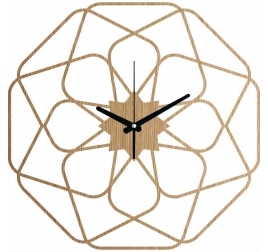 The dimensions of this design clock are 50 x 50 cm. 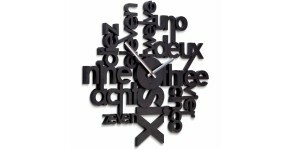 Worldwide delivery for this trend clock.